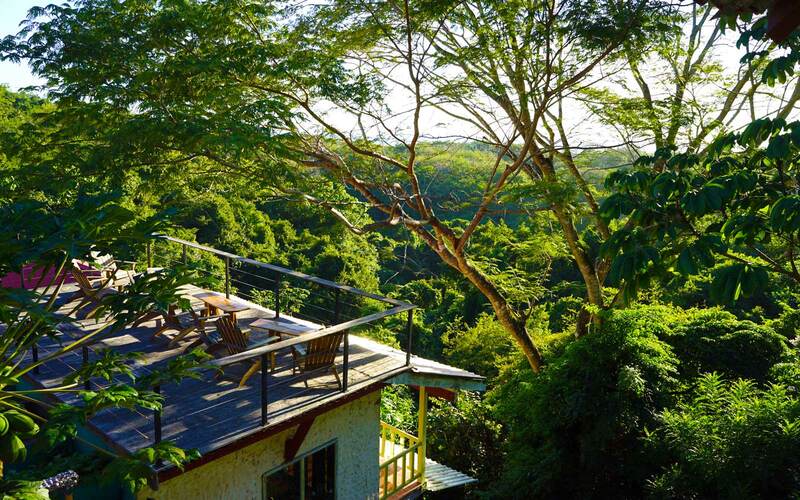 Rayos Del Sol is a group retreat property located 10km north of Nosara in the Guanacaste region of Costa Rica. We are available for large group bookings of 10 people or more for instructor-led yoga, fitness, and wellness retreats, corporate retreats, workshops, and weddings. 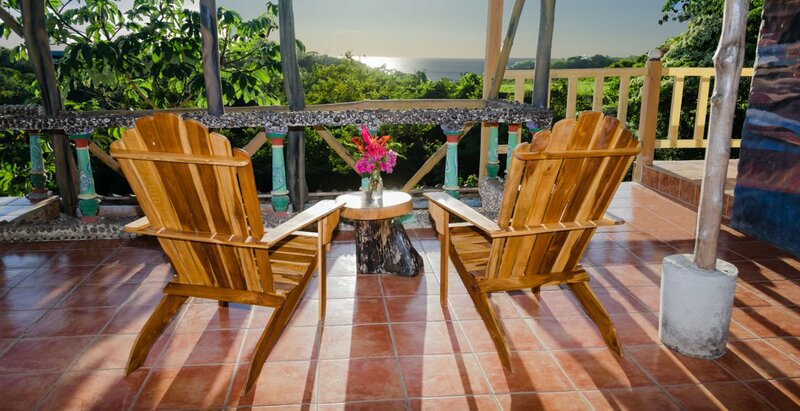 Our retreat packages feature all-inclusive deals for lodging, meals, and transportation. 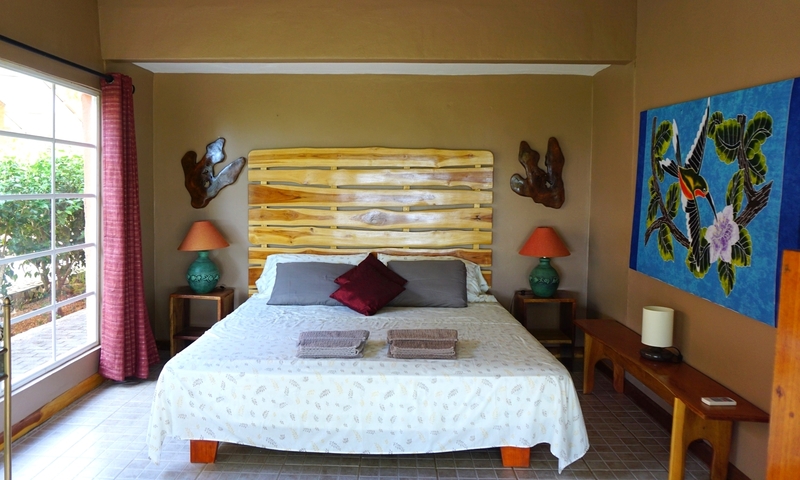 With 22 spacious rooms equipped with hotel amenities, air conditioning, private bathrooms and stunning ocean views, Rayos provides accommodations for groups of 10-50 guests. The common areas are WiFi-enabled and include our restaurant, bar and lounge, meeting areas, pristine pool, and sunset viewing deck. Meal and drink plans include daily breakfast, lunch, and dinner prepared by a private chef and tropical cocktails created by our in-house mixologist. Meals are served family-style in our open-air restaurant and menus can be custom-tailored to fit any group or individual diet restrictions. Shuttle service to and from Liberia airport can also be provided, and we can arrange for group excursions to various activities throughout your stay. Part of what makes Rayos so special is our focus on health and fitness. We have created a number of fitness facilities on our property that include an outdoor gym, Pilates studio, 2 yoga decks and an obstacle course built right into the jungle. We welcome all fitness, yoga and health instructors to host their own all-inclusive group retreats with consciously curated meal plans that complement your programming and carefully consider any dietary restrictions. 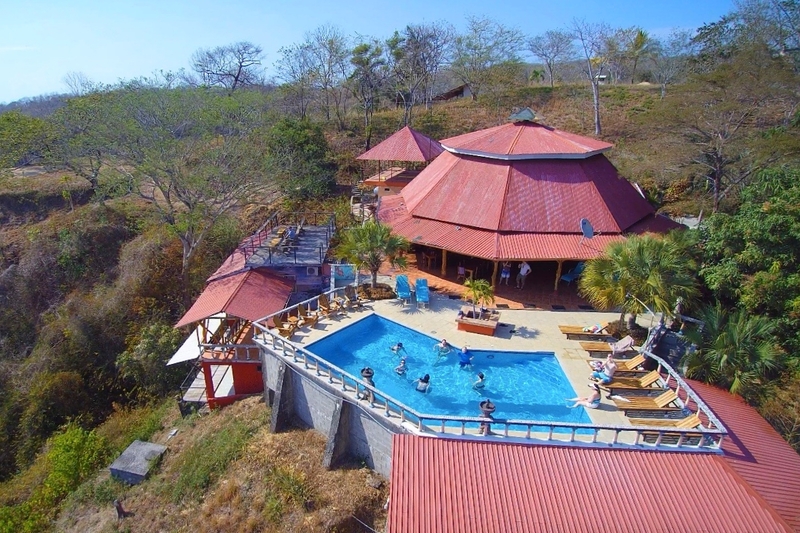 Learn more about hosting a retreat at Rayos on our Yoga & Fitness page.